You can relax! 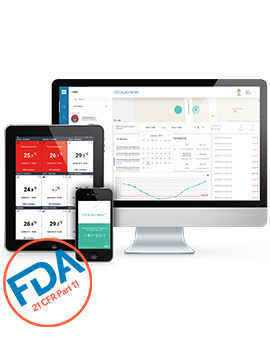 Our solutions are combined with a real-time alert system! We know your research is priceless. Everything from vaccines and blood samples to stem cells, reagents, and bacterial cultures must be preserved under optimal conditions, notably with controlled room temperature at all times. 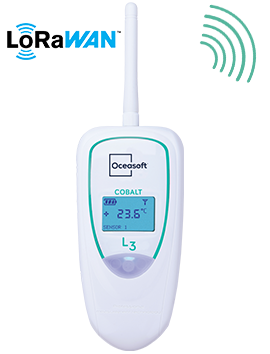 That is why you must be able to continuously monitor your cold chain's integrity all the time, as well as the environment in which your sensitive products are stored, manufactured, and transported. 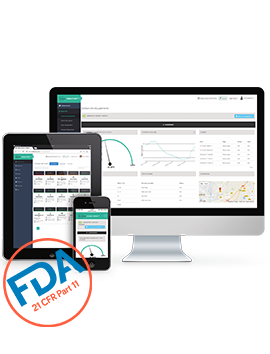 You will also want real-time notification in case of anomaly or technical issue occurs. 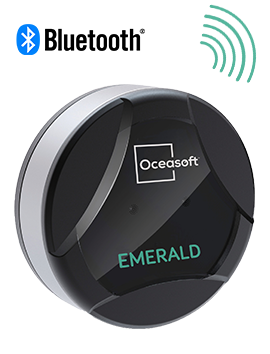 OCEASOFT developed flexible, reliable, compliant, and cost-effective monitoring solutions for that exact reason. Scroll down to discover our solutions! 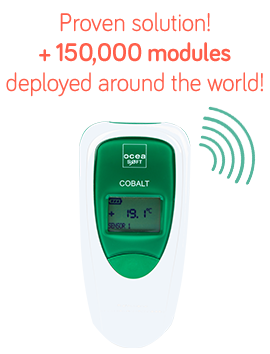 Mobile monitoring solutions give you simplified and reliable temperature control for your products and biological samples during transport phase, 24/7. 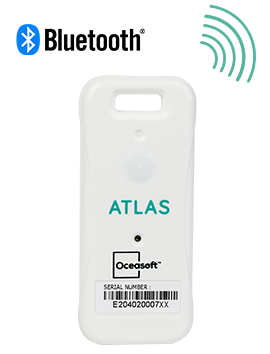 Stay in control of your cold chain with our standalone Bluetooth temperature data loggers: Emerald and Atlas. 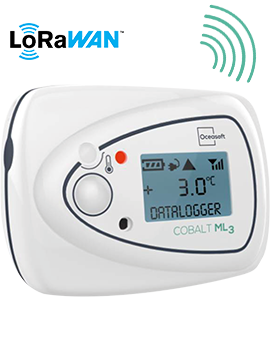 Bluetooth Low Energy connectivity lets you access your data even through packaging, thus limiting handling and reducing the risk of temperature excursions. Use the OCEAView mobile app to define the settings for your missions. You can access your data wherever you are: from your mobile, tablet or PC connected to the internet. 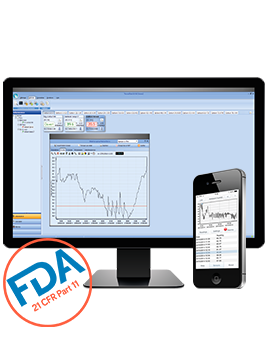 Our software packages and mobile and web apps are key elements in our monitoring systems. 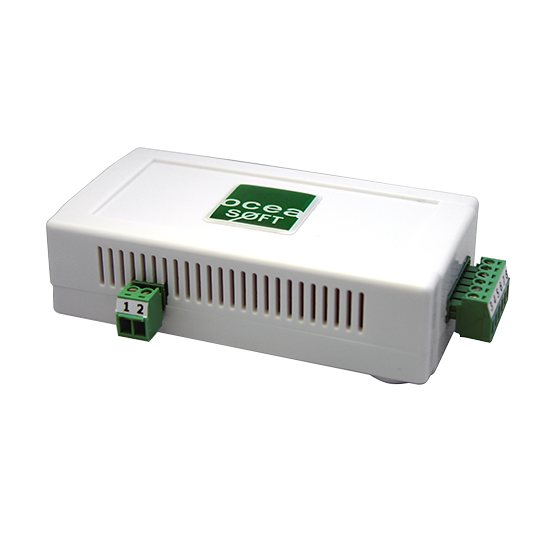 They enable you to configure modules and to collect, store and analyze the data recorded by our sensors. Our in-house metrology laboratory is ISO/IEC 17025 COFRAC-certified for sensor calibration and guarantees sensor reliability and precise readings. 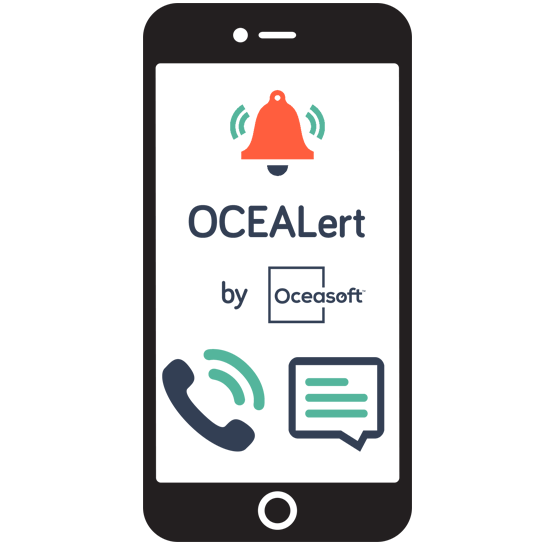 Thanks to our alert solutions, you can manage alerts and be kept informed in real time of any excursion or anomaly. 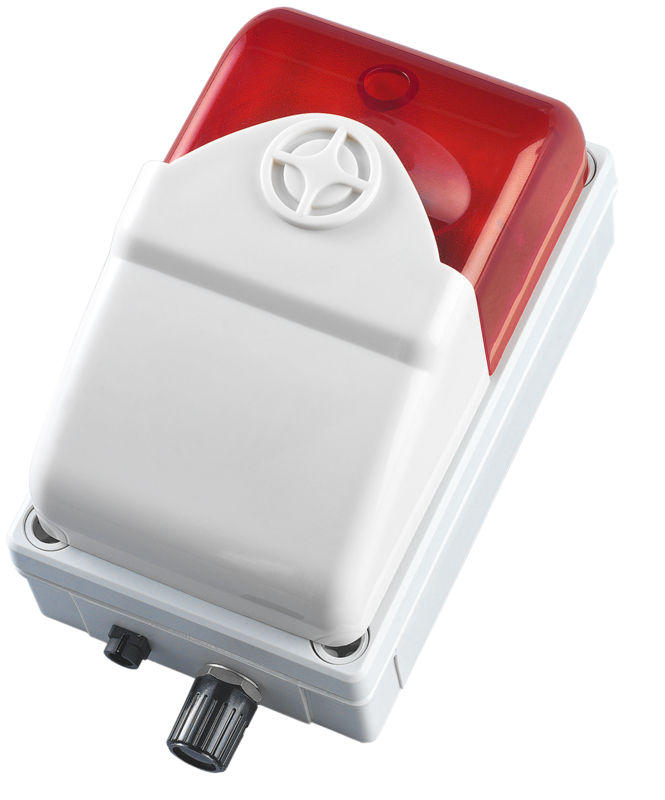 These real-time alerts enable you to make quick decisions and minimize risks related to storing or transporting sensitive products.